Liverpool FC have released the following ticket details for the Premier League 2 match between the U23s and Manchester United. 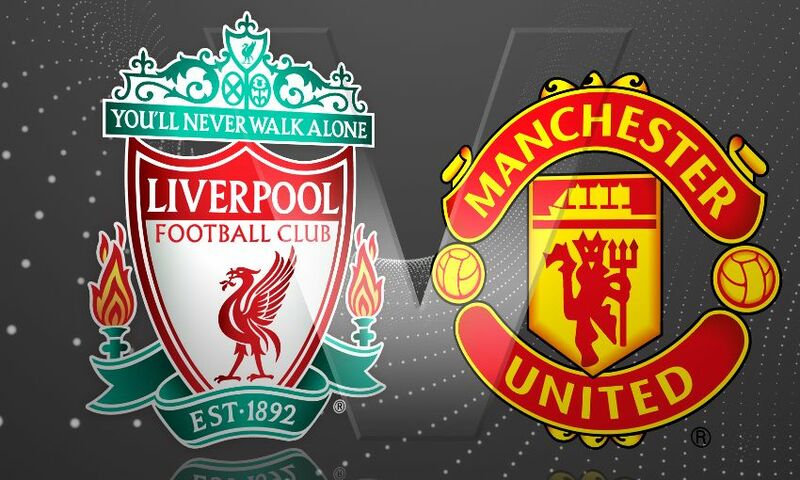 The game will be played at Anfield on Friday March 9, with kick-off at 7pm. The Kop will be open for this all-ticket fixture, with tickets priced as follows. Season ticket holders and Members can gain admission free of charge but must still secure their ticket in advance. Disabled and ambulant tickets must be purchased from the ticket office or by calling 0151 264 2500. Supporters can purchase up to a maximum of 10 tickets per transaction. For this fixture, bar-coded paper tickets will be provided for all supporters attending and must be used to gain access into the stadium. Season ticket and Member cards will not be activated. Only supporters in possession of a ticket should travel to Anfield. Please note that once the ticket sales end at 5pm on Friday March 9, we will not be able to accommodate any further walk-up sales.